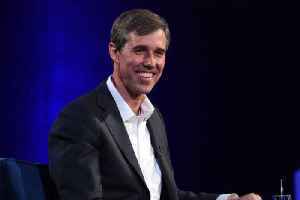 Former Texas congressman Beto O'Rourke joined the 2020 presidential race on Thursday, ending months of speculation about whether he would join the throng of Democrats vying for the chance to run against President Donald Trump. 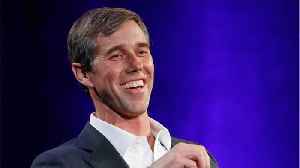 ROUGH CUT (NO REPORTER NARRATION) Former Texas congressman Beto O'Rourke joined the 2020 presidential race on Thursday, ending months of speculation about whether he would join the throng of Democrats vying for the chance to run against President Donald Trump. 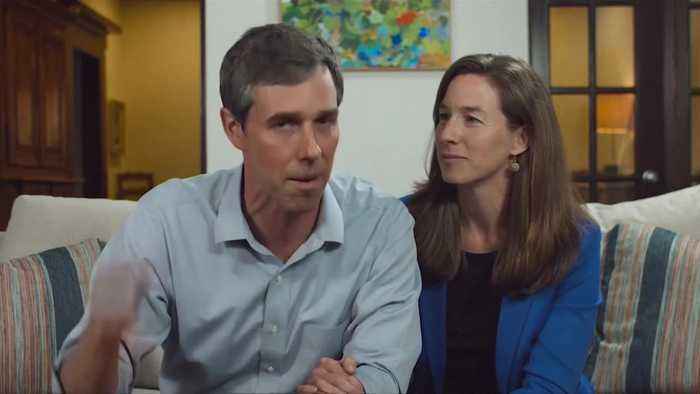 Announcing his candidacy in an online video, O'Rourke, who gained a national following with his long-shot election battle against U.S. Senator Ted Cruz last year, pledged to tackle "the interconnected crises in our economy, our democracy and our climate". 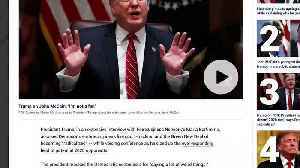 "This moment of peril produces, perhaps, the greatest moment of promise for this country," he said in the video which was posted on the El Paso Times website. 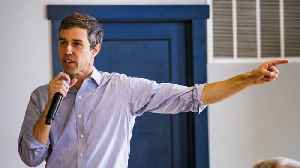 O'Rourke is expected to immediately set out on a campaign swing through Iowa, which holds the first Democratic nominating contest in February 2020. 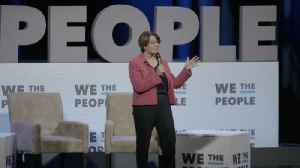 Beyond a previously announced event in Waterloo, Iowa on Saturday, O'Rourke is expected to visit other towns in eastern Iowa, traditionally a Democratic stronghold, Politico said. The trip will serve as the first test of whether O'Rourke can carry to the national political stage the pop-star appeal he showed in Texas last year, drawing enthusiastic crowds and $80 million in campaign donations. 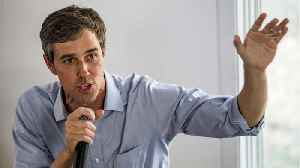 O'Rourke heads to Iowa amid some signs his popularity there has waned in the past several weeks, as he has publicly deliberated about a run while more than a dozen Democrats leapt into the race. O'Rourke, 47, served three terms in Congress representing a region of West Texas along the U.S. border with Mexico. 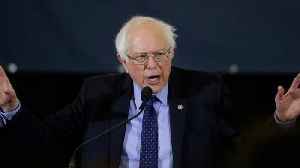 Business Insider reports Democratic presidential candidate Beto O'Rourke of Texas said on Sunday's "Meet the Press" that he has been afforded some "privileges" because of his race and gender in his..
Beto O'Rourke Raised $6.1 Million on First Day in the 2020 Race O'Rourke topped Bernie Sanders and all other 2020 Democrats who have disclosed their figures. O'Rourke announced Monday that he had..